There is a silver lining in every cloud! Our newspapers are riddled with stories concerning the falling price of oil and the impact this will have on Canada as we are a nation with a certain financial dependence on this important resource we all use in one way or another. While low oil prices will never be a silver lining for our oil and gas friends in Alberta and across Canada, there are some financial upsides for other organizations, especially those who purchase transportation services. This applies to mobility as shipping furniture, vehicles and even the cost of packing depends heavily on the price of oil. It would not be unusual for fuel surcharges to range from $200 (5,000 lbs. travelling 1,000 miles) to upwards of $1,000 (20,000 lbs. travelling 3,000 miles), so these charges make up a significant portion of your final moving costs. This is based on oil prices from last summer, whereby using current oil prices these fees would be negligible or even a credit adjustment (refund). Although most moving tariffs contain a fuel surcharge table intended on adjusting tariff charges due to fuel price increases, many that we have seen do not adjust the cost if prices for fuel fall to current levels as these discounted prices were never expected. 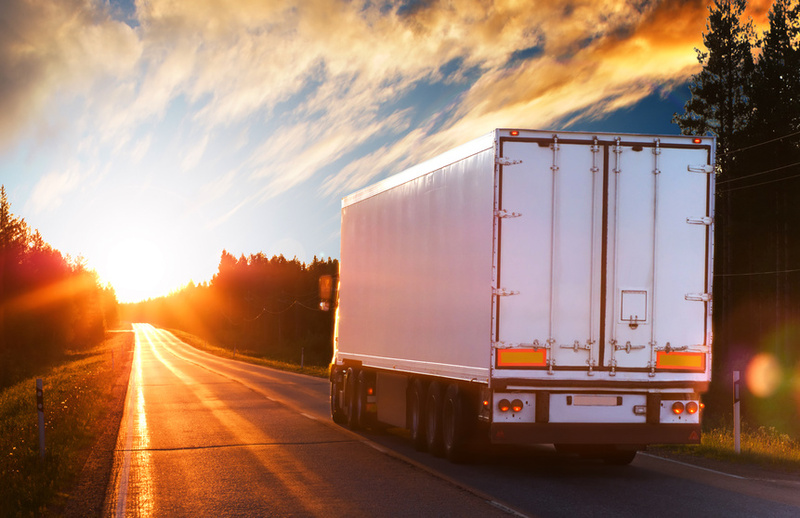 Clients who have used our services to prepare Request for Proposals for the moving of household goods or to negotiate moving tariffs already benefit from a complete two-way fuel surcharge. You too can benefit from reduced oil prices if your tariff or contract can be amended. If you would like us to look at your moving contract or you are purchasing moving services through your relocation supplier, we would be glad to review your agreement and advise you accordingly. By modifying your contract with your suppliers, we can help you enhance value and reduce costs of your moving program.